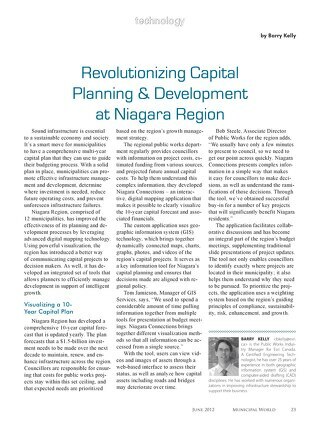 Learn how York Region used GIS to build a complete inventory of its water and wastewater infrastructure. 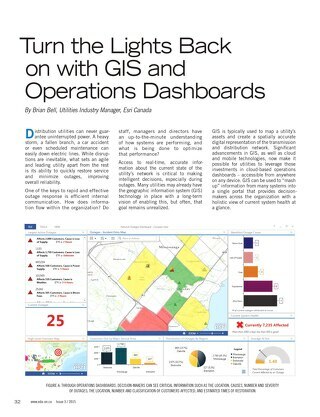 This not only enables more timely replacement of aging or damaged assets, it also provides better opportunities to identify and manage risks and associated costs before they occur. 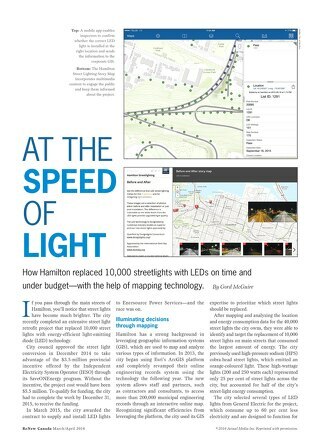 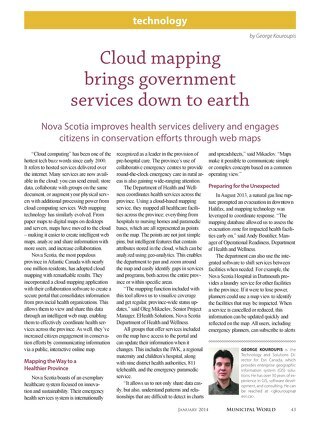 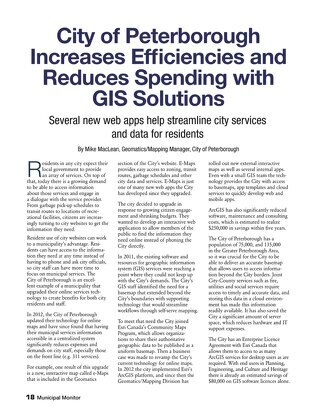 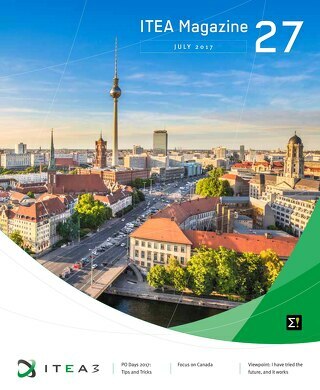 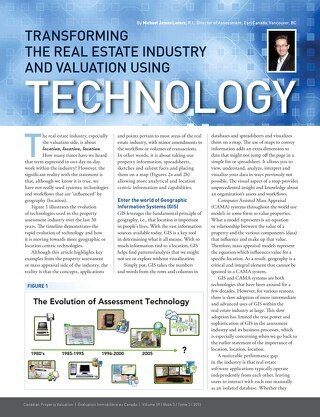 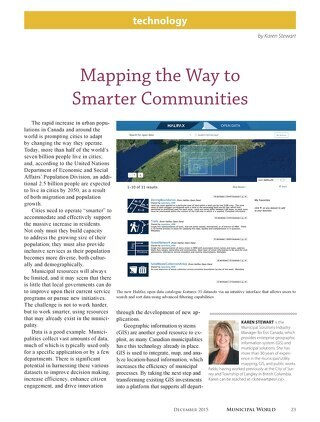 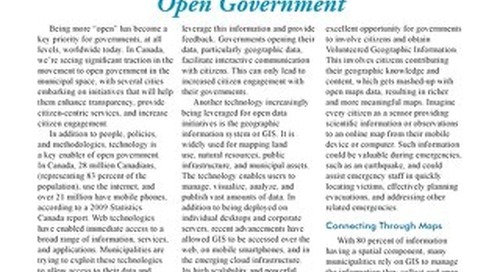 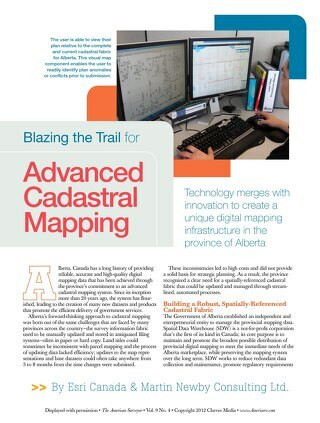 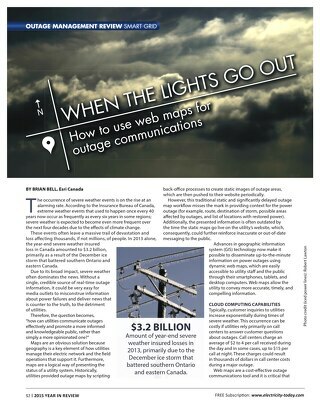 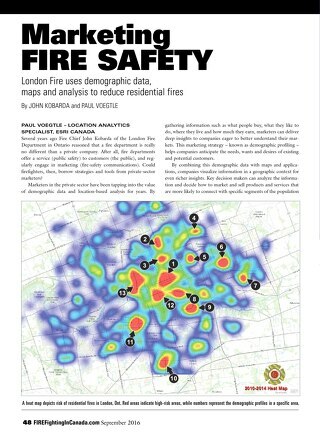 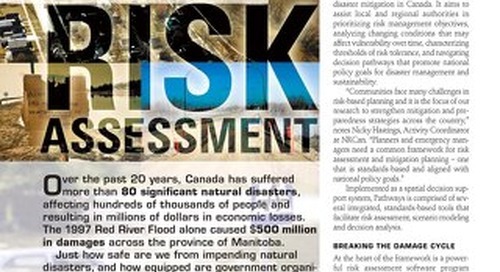 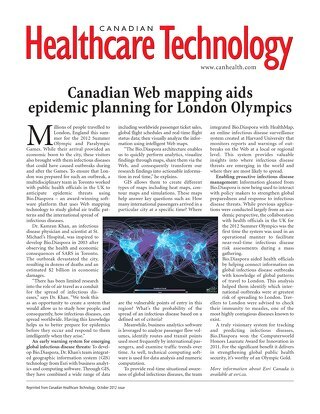 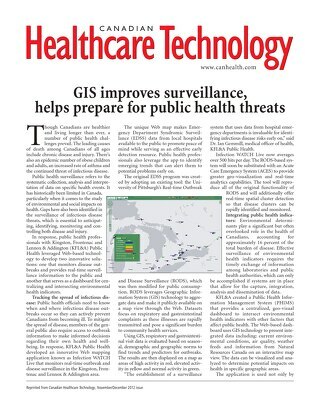 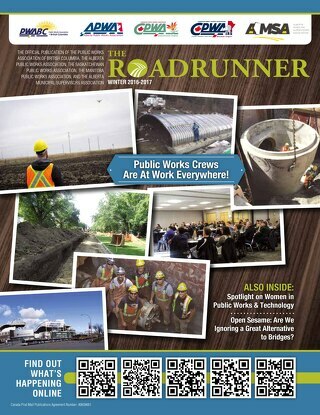 Read this article by Karen Stewart, municipal solutions industry manager at Esri Canada, which was published in Municipal World.